Things has been around for a long time and has a really good reputation, but it wasn’t until Apple made it the App of the Week (and thus free on iOS) that I jumped aboard. I’ve tried a lot of to-do apps over the last few years, and none of them have stuck. Clear has served that purpose for me from time to time, but it’s not really built with to-do lists in mind. Todoist served me pretty well for a few months, but it felt too clumsy for me to stick with it. Things is the first app that has really hit home for me. Things has been around for a long time and has a really good reputation, but it wasn’t until Apple made it the App of the Week (and thus free on iOS) that I jumped aboard. 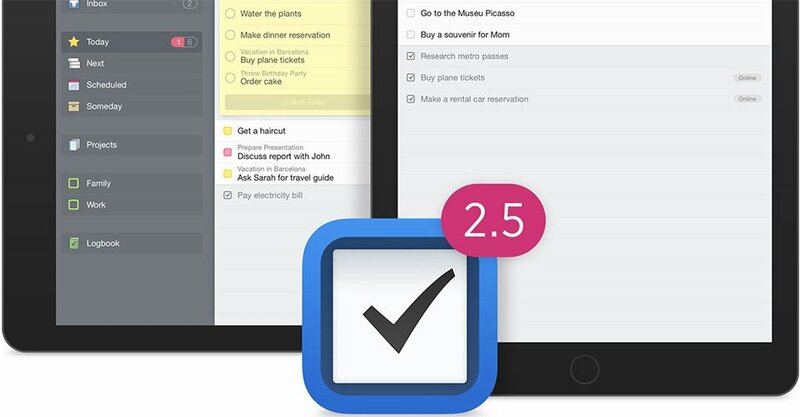 Things offers great design, a lot of fantastic features and solid cloud functionality to sync my to-do lists between my Mac, iPhone and iPad. The plethora of solid Alfred workflows is just icing on the cake. I have only been using it for a couple of months, but it feels like the first to-do app that will survive the test of time.